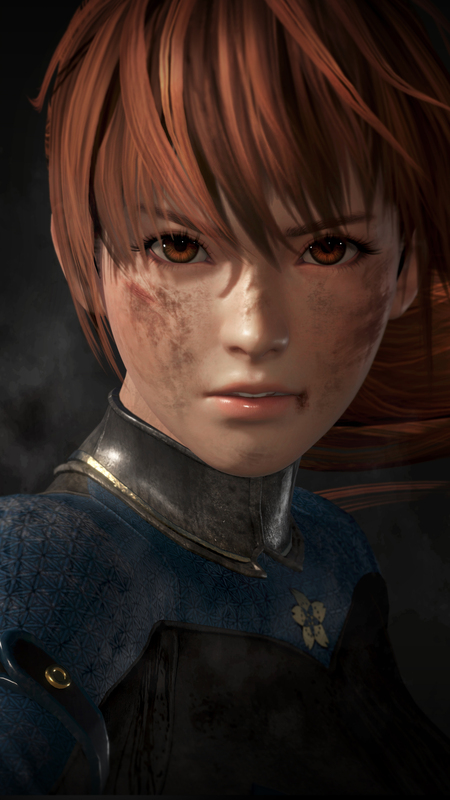 Back in June 2018, before the rush of E3 2018, Koei Tecmo and Team Ninja revealed the latest entry in the Dead or Alive series. More details were promised a few days later, but aside from the announcements that Dead or Alive 6 will be playable at EVO 2018 and that the sexualization of the game’s female characters will finally be toned down, information has largely been delivered rather slowly. Until now, as a new Dead or Alive 6 character named Diego has appeared. Diego, a street fighter who grew up in New York’s back alleys, brings a sort of Def Jam: Fight for NY kind of flare to Dead or Alive 6. He pummels his opponents with headlocks, shoulder chargers, and tackles. In addition to his unorthodox method of fighting—in relation to the rest of the Dead or Alive cast—Diego also makes ample use of his environment. In his trailer, he shoves his opponents into barrels and fences before curb stomping them in the dirtiest display of dirty fighting we may have ever seen. Watch Diego’s reveal trailer as he battles against returning Dead or Alive 5 antagonist, Rig. We’ll have to wait until Dead or Alive 6 enters to ring to see if it really has reinvented itself. Dead or Alive 6 will be available sometime in the first quarter of 2019 for PC, PlayStation 4 and Xbox One.